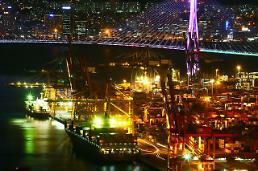 SEOUL -- In an effort to simplify customs clearance and prevent document forgery, South Korea's customs service will use a blockchain ledger platform developed by Samsung SDS for the clearance of products for export. The Korea Customs Service (KCS) selected Samsung SDS, an information technology wing of South Korea's top conglomerate Samsung Group, as the main developer of the blockchain-based logistics platform. The KCS said in a statement on Friday that Samsung's platform, Nexledger, will be applied to the logistics clearance system. 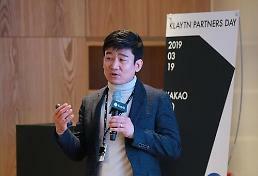 "By successfully carrying out this project, we will strengthen our leadership in the blockchain-based logistics industry," a KCS official was quoted as saying. By using Samsung SDS' blockchain system, all documents created during the customs process will be stored in virtual ledgers, preventing forgery or manipulation. 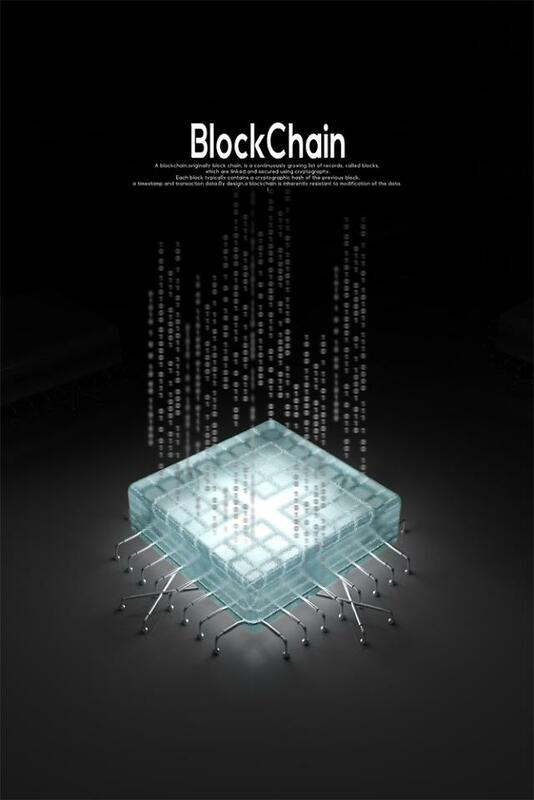 The blockchain is a decentralized service which shares replicated and synchronized data geographically spread across multiple servers operated by countries or organizations. Each virtual ledger works as a verification tool, making it almost impossible to hack or manipulate.